Stop in for some delicious treats!! My name is Linda McClure and my husband is Jeff. We have been making custom wedding cakes for years. It's time to expand our business, so we opened a small bakery in Vidalia. Along with our custom-designed cakes, we will have fresh baked cupcakes in several flavors. Each wedding cake is designed to reflect the theme of your wedding. 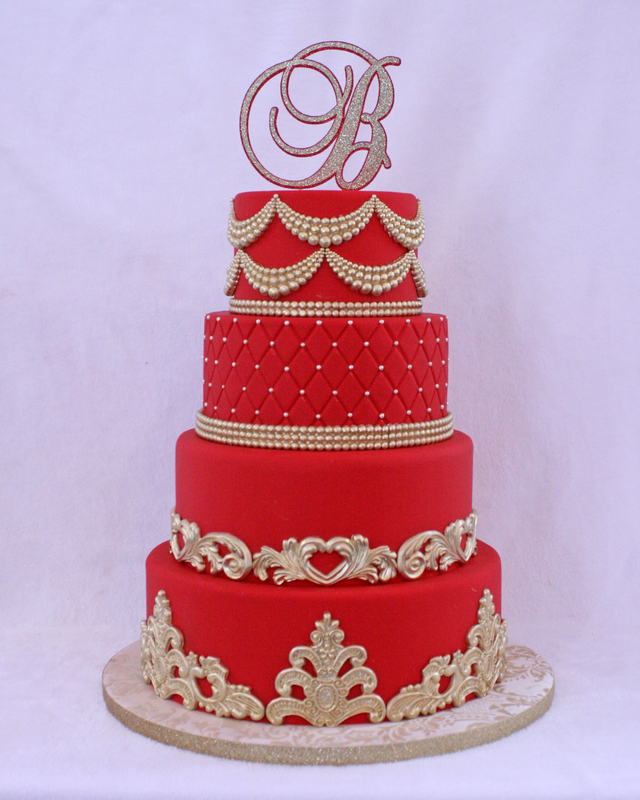 Whether your cake is whimsical or elegant, it will be perfect for your special day. If you would like to schedule an appointment to meet with us please call 318-336-5900. We will be happy to sit down with you to design the wedding cake that will be perfect for your special day. You will be able to taste several of our flavors to help you decide the flavors you would like for your cake. Appointments usually last for 1 hour, There is a $25.00 consultation fee for your appointment and if you decide to book your date with us then an additional $50.00 booking fee is required. This will reserve your date. The consultation and booking fee will be applied to the final cost of your cake. An estimate sent to you does not constitute an order. If you do not pay the deposit to reserve your date within two weeks of the consulation, we cannot hold your spot. All wedding cakes are paid in full 2 weeks befroe the wedding date. There is no refund for cancelled cake orders. Our phone number is 318-336-5900. 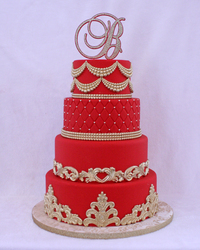 Birthday cakes, baby shower cakes, or just a cake to enjoy, we will be happy to make that great tasting cake for you. Stop by the bakery for fresh baked cupcakes.